Moon has been associated to be like your beloved face or kids uncle, but either way have you ever thought of how the moon actually looks like ? Why it looks white from the earth ? Are there really some stigma on the moon ? These questions were not the reason to explore the moon but yes, scientists always wanted to explore the moon. 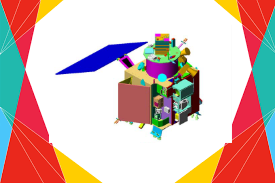 Thus, Chandrayaan 1, a much awaited mission for the moon was launched today in 2008. It was designed by Indian Space Research Organisation (ISRO) for two years. Although the mission was competed in 312 days. Till then 95% of the moon was mapped. The satellite made more than 3400 orbits around the Moon. 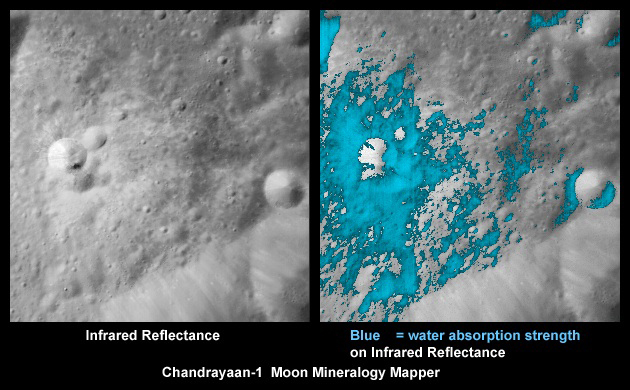 The most interesting part was that presence of water was finally assured on the surface of the moon. This was a great achievement. The estimated cost for the project was ₹3.86 billion. 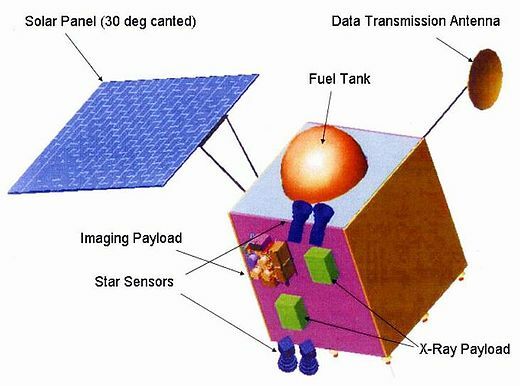 The remote sensing lunar satellite had a mass of 1,380 kg at launch and 675 kg in lunar orbit.